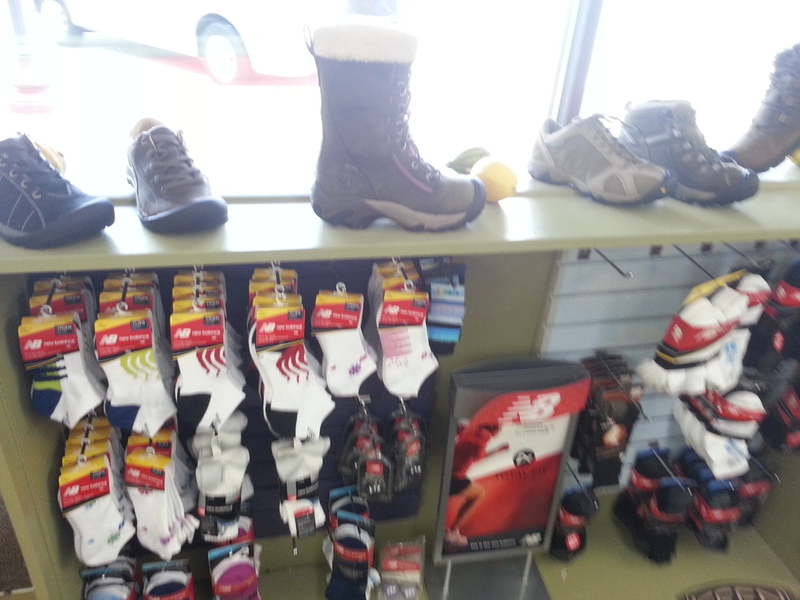 We are a local store dedicated to helping people find the appropriate footwear, and footwear solutions for problem feet. 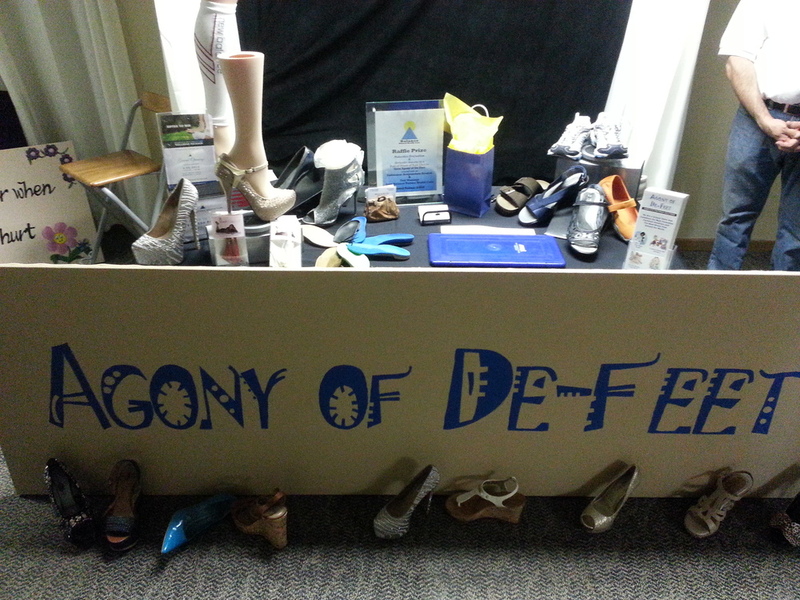 Agony of De-Feet's ability to modify shoes with innovative ideas is what makes us unique. With an on-site lab, the resources are endless. Things can be tested during your visit so we can obtain the positive feedback that will get you feeling your best. We can take new shoes, old shoes and what ever shoes may have been sitting in your closet for all those years and bring them to a different place. You are certain with our help your feet will feel their greatest.